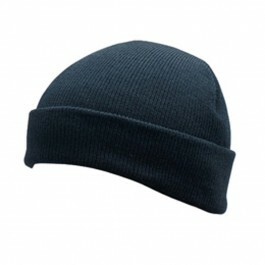 The Result RC33 Thinsulate Ski Hat is a very popular hat designed to keep the head warm. Available in 5 stylish colours the hat is full adult size and has a number of features. Manufactured from 100% soft feel acrylic. Available in 5 colours - Black, Navy Blue, Charcoal, Flourescent Yellow and Fluorescent Orange.